Every Ramadan, over 100 children from over 70 different countries travel to Cairo, Egypt to compete in Islam's most prestigious competition, the International Holy Quran competition. 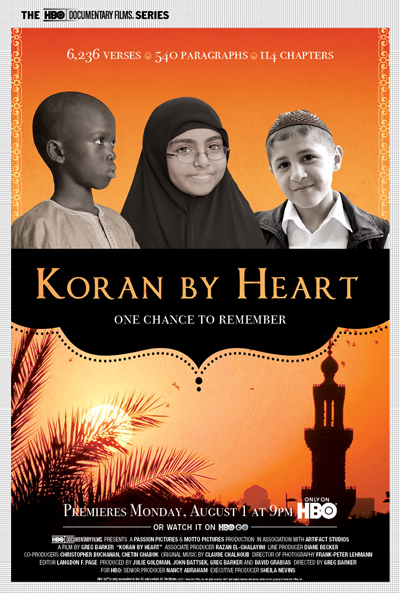 "Koran by Heart", an HBO documentary follows the story of three children from around the world, who take part in this competition. Nabiollah, a young boy from Tajikistan, impresses the judges with his beautiful recitation of the Quran, despite him not knowing how to speak Arabic. Djamil, is a ten year old from Senegal that travels alone to Cairo to attempt to gain the Quran competition title. Finally, Rifdha, a young girl from the Maldives is among the few girls that took part in this competition. Her incredible recitation and memorization abilities allow her to flawlessly compete against the boys in the competition. 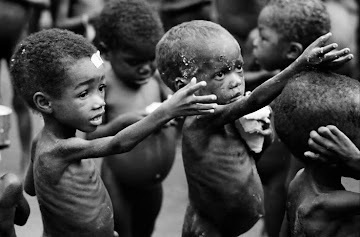 I was so inspired by these children and their dedication to the memorization of the Quran at their age. SubhanAllah, it still leaves me in awe that age nor language is a factor when it comes to memorizing the Quran. 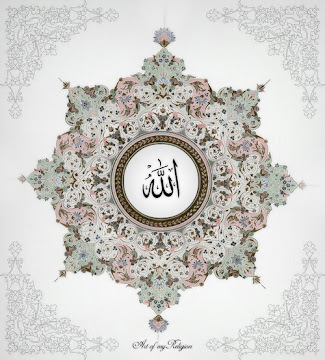 Allah swt made it possible as long as one has the intention to memorize for His sake only and is dedicated. 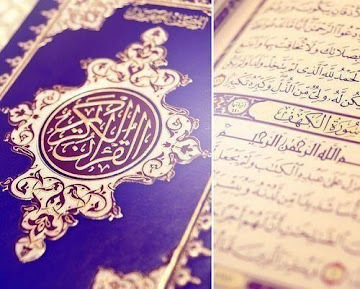 May we all one day be able to memorize the Most Glorious book mankind has ever come to know.